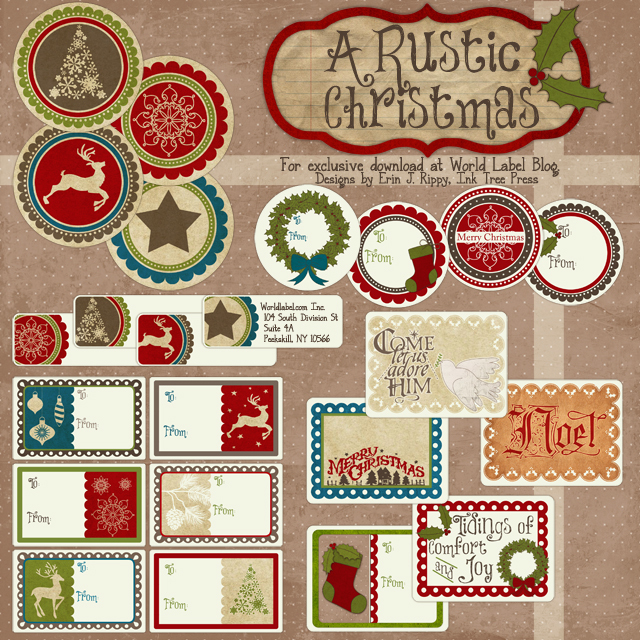 This well designed set of Rustic Christmas Printable labels are designed by Erin Rippy of InkTreePress.com These Christmas labels are in editable fillable PDF ready to print templates. 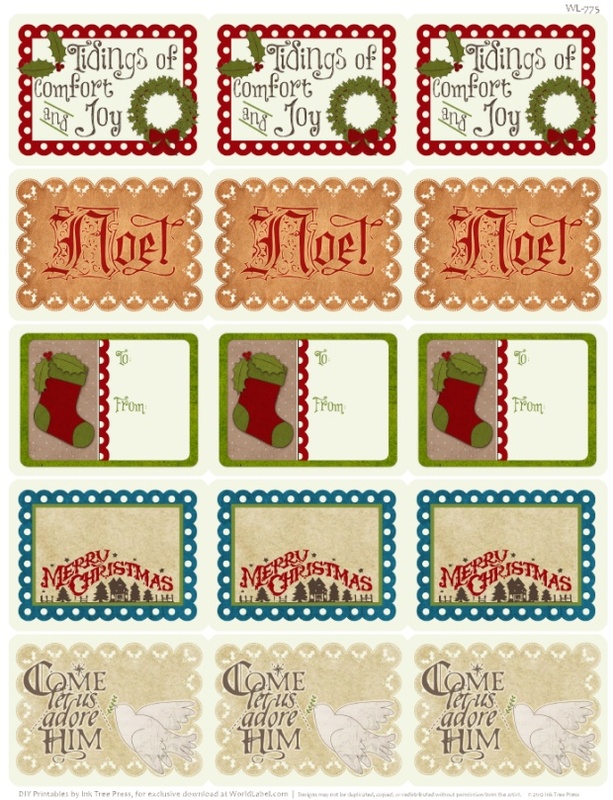 This set of labels includes address labels, round labels, labels for gift tags and labeling gifts. 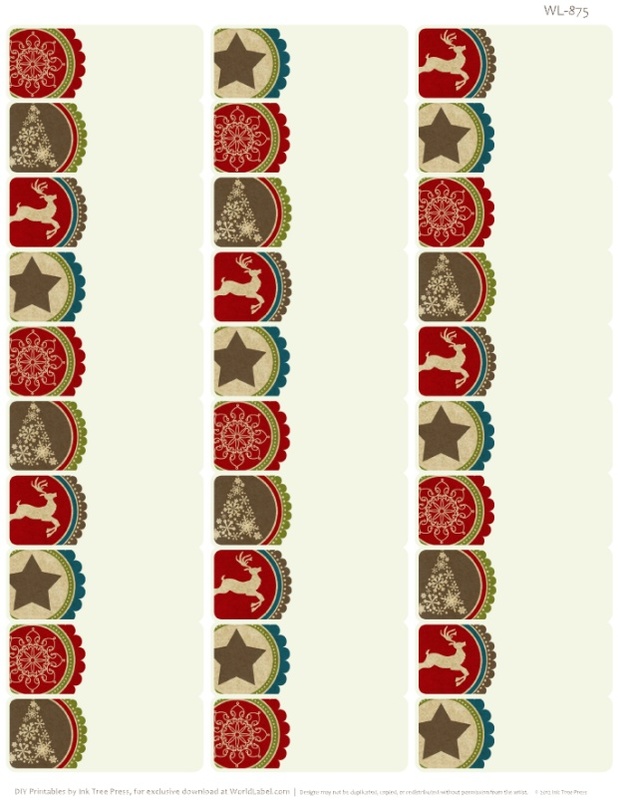 Templates are free to download. Labels are in editable PDF Templates – Yes, you can change font types, colors and size. Templates are cross platform and will work on you Mac, Windows and Linux operating systems. For best results use Adobe Reader 9 or higher. 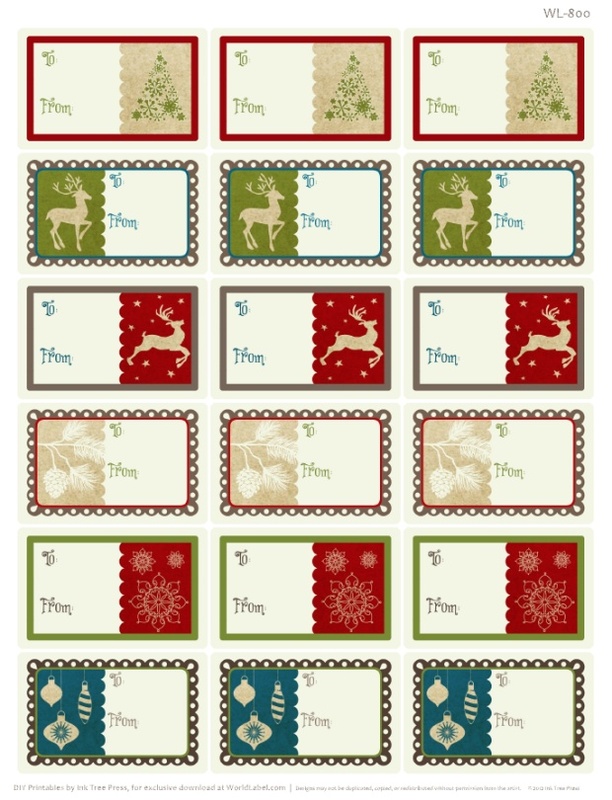 This entry was posted in Label Design, Labels & Printing, Uncategorized and tagged christmas label templates, Christmas labels, free label templates, holiday labels, labels, printable labels on November 15, 2012 by wlmanager. 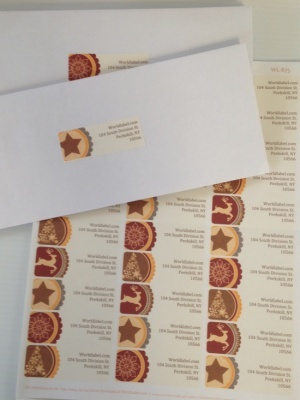 Very Cool, outstanding they going to look super great on my packages…. These look so great. Thank you! 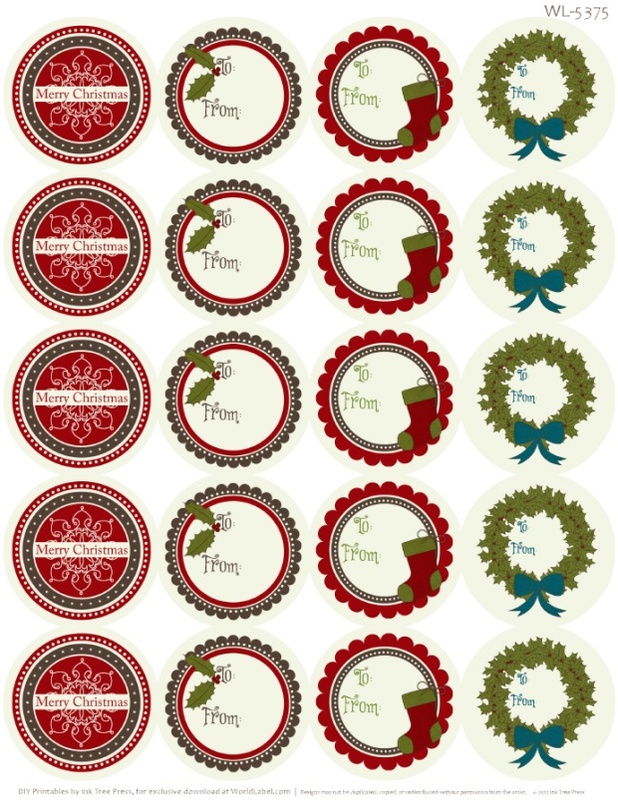 Thanks for the great labels- is there anyway to separate them so the circles will cut out correctly instead of them all connected? beautiful and elegant! I love it!!! thanks! So very very glad to have these to use. 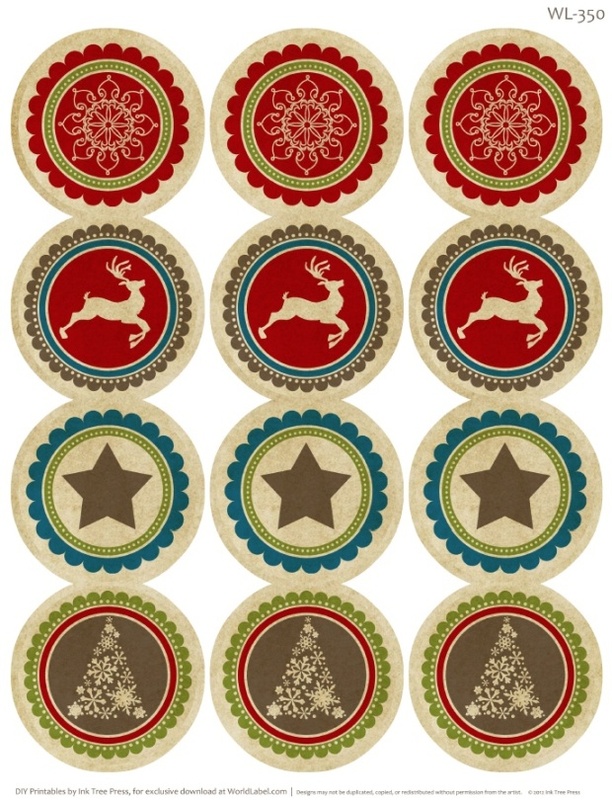 Gwen, if you are going to punch out with a circle punch, print onto card stock, then trip apart the rows with scissors or a paper cutter first. That should make it easier to punch out!